Center Stage Children's Theater brings high quality performing arts education to children grades 1st-8th, who might not otherwise get the opportunity to experience the arts. Our philosophy sets us apart from other children's theatre groups - we believe that we can use the performing arts to teach life skills to children. We are guided by the following core values: Personal Best, Teamwork, and Performing Arts. 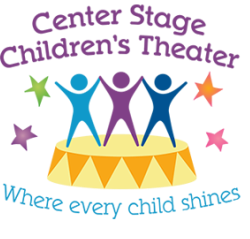 Center Stage Children's Theater is a 501(c) (3) non-proﬁt organization, dedicated to providing quality, affordable educational programs and productions. 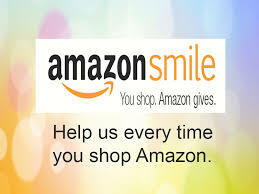 Your donation to CSCT helps provide programs to children who may not otherwise experience theater.